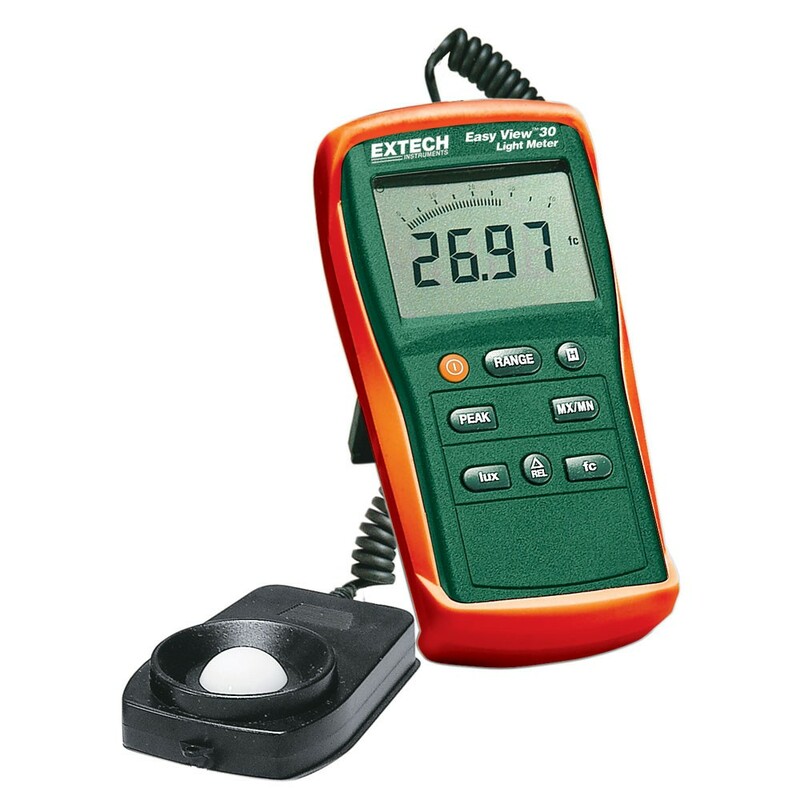 Various industries use light meters to record the amount of visible light in a given area. OSHA Compliances are the major contributor for security, environments, industrial which has light sensitivity processes. By far the largest use of light meters is to ensure that lighting is adequate in an offices, work shops, laboratories, classrooms or anywhere else that the visible light may affect the human eye. Light meters record the amount of light in FC (Foot Candles) or LUX (Measure of Illuminance in 1 Square Meter). There are various manufacturers for these types of meters to include but not limited to Extech, AEMC, Fluke, Amprobe, Cook Corp, & Testo to name a few. Angel’s Instrumentation calibration lab is accredited by A2LA to provide, light meter calibrations up to 15,000 LUX. Our calibrations are performed using manufacturers specifications and industry established procedures. We are one of the few commercial calibration laboratories on the East Coast that can provide light meter calibration services. Our Our lab can provide you with an ISO 17025 or ANSI-Z540.3 calibration for you light meter. Our skilled technicians take care to ensure that you are provided and accurate calibration for your light meter. REQUEST A CALIBRATION QUOTE TODAY!